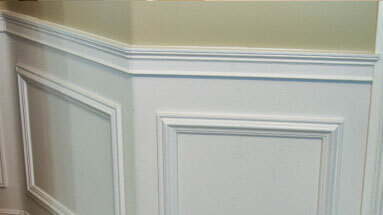 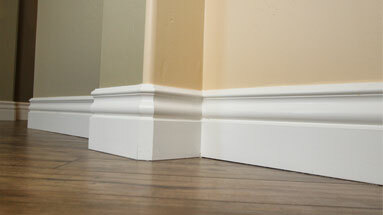 Special InstructionsCenter Area is 5 1/4" Dia. 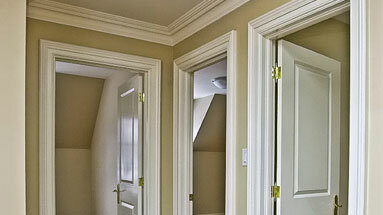 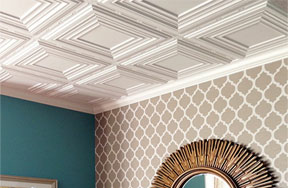 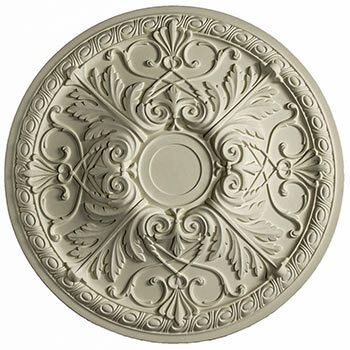 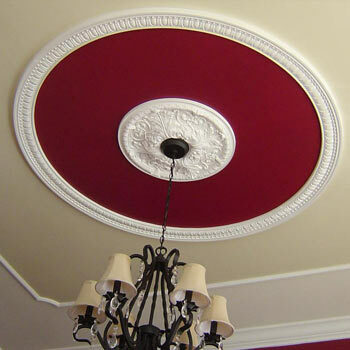 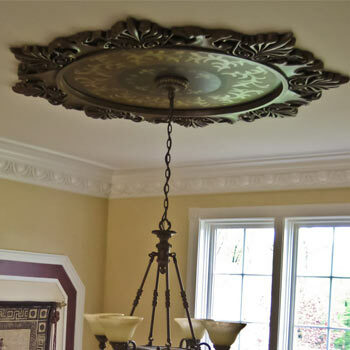 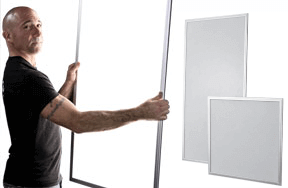 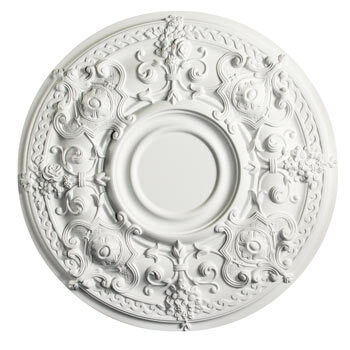 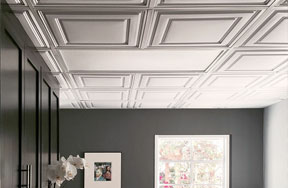 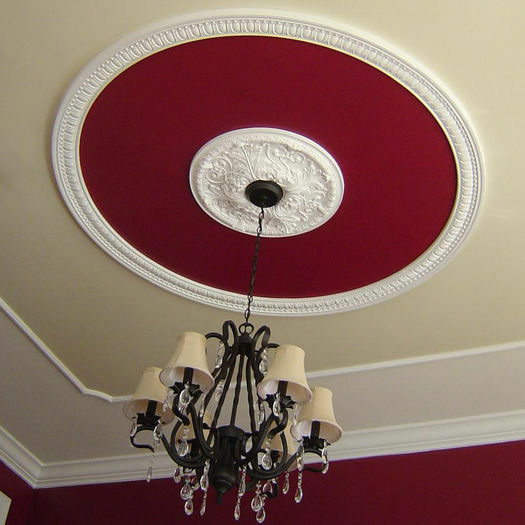 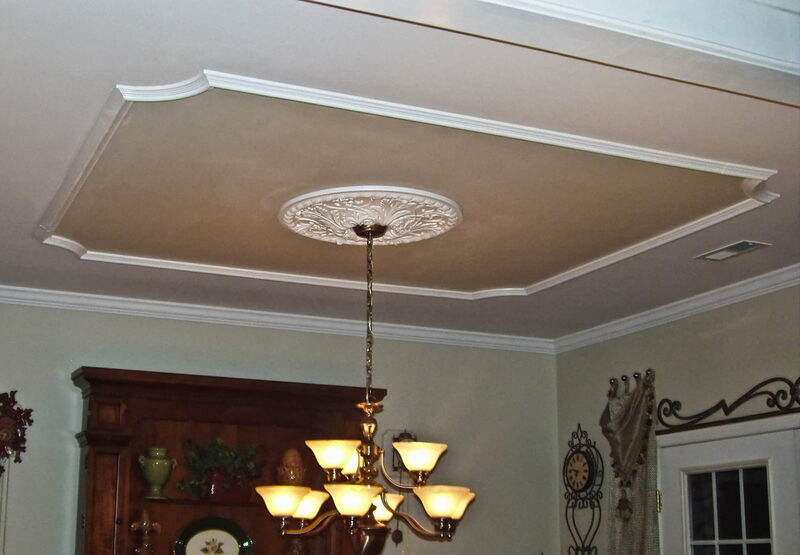 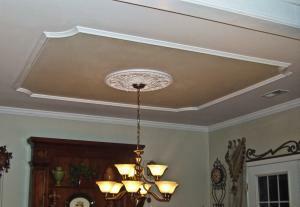 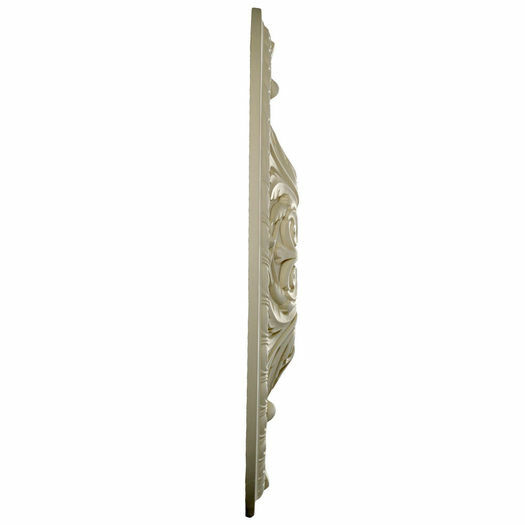 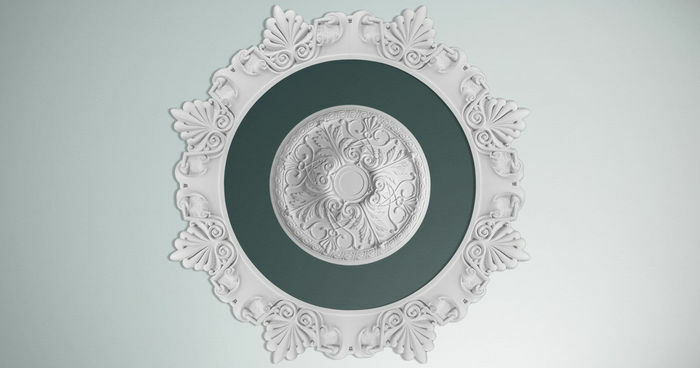 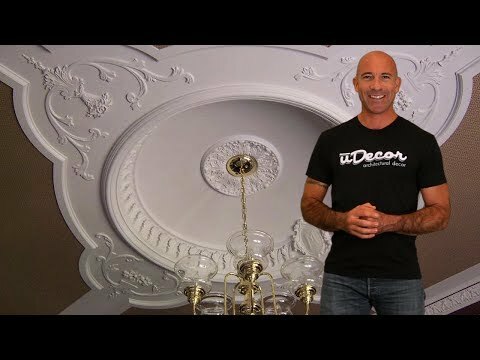 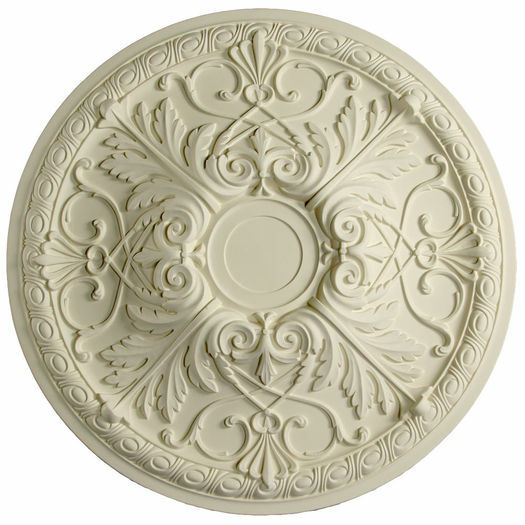 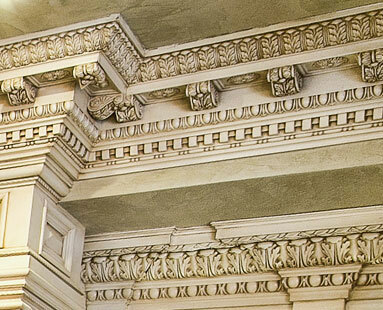 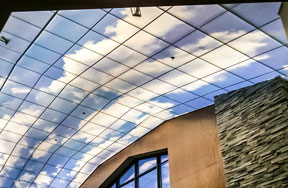 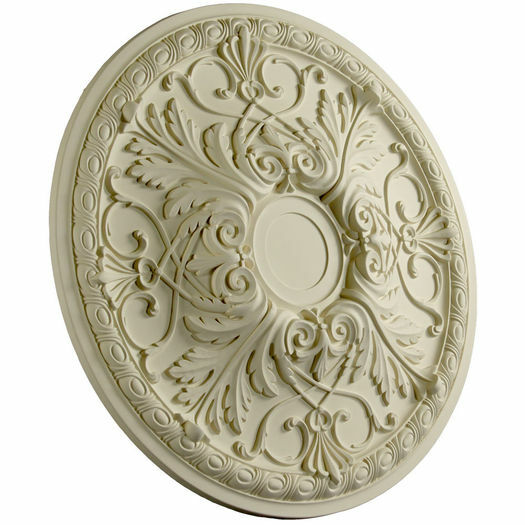 The MD-7125 Ceiling Medallion is 26" in diameter and has a depth of 2-3/8". 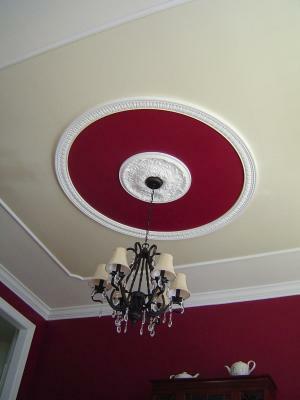 Changed the whole look of the alcove where we hung the medallion.